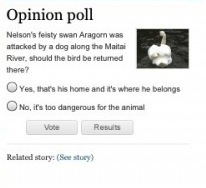 This entry was posted in This is Nelson, This is New Zealand. Bookmark the permalink. Huh? What is this all about?